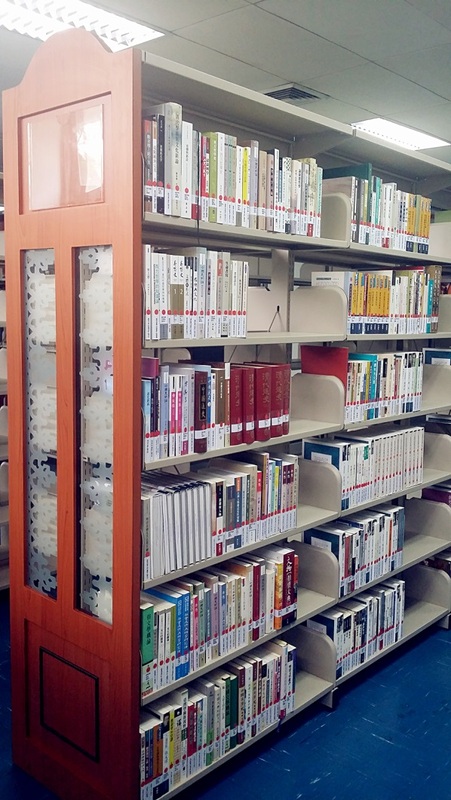 The East Asian Studies Library is located on the 4th floor of Za’ba Memorial Library. 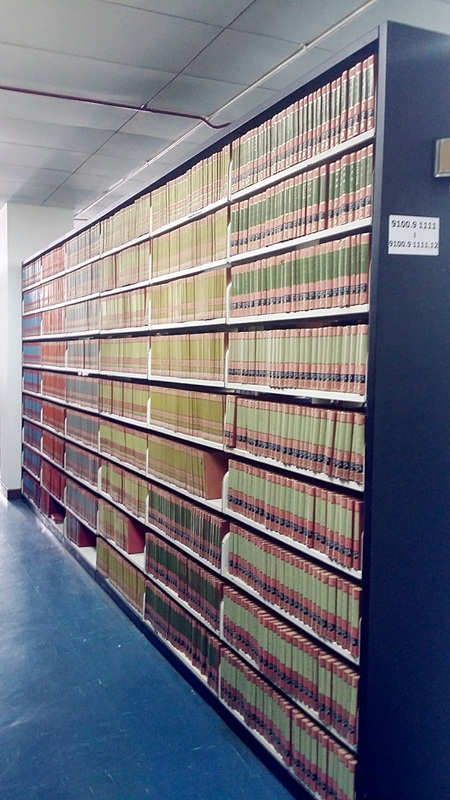 East Asian Studies Library has a total collection of 70,000 volumes up to date, which reflects the studies and teaching in East Asian Studies field. The library provides collections in Chinese, Korea and Japanese, comprising of books, textbooks, AV materials (cassettes, CD, DVD), conference papers, reference collection (dictionaries, encyclopedias, handbook, etc. ), newspapers and journals. Items in Chinese, Japanese and Korean scripts are transliterated according to Pinyin system, Hepburn system and Korean pronunciation system. The collection focuses mainly on books in classical and modern Chinese literature, Chinese language and linguistics, history and philosophy. There are some books related to Korea and Japan. 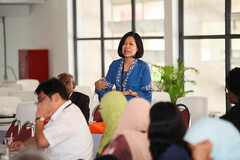 Publication about Malaysia, written by Malaysians and published in Malaysia with academic value is collected. These materials are kept in stacks for users to access and also in closed stacks. Users can access to those items with special permission. At least one copy of Malaysiana materials are kept in closed stacks for preservation. 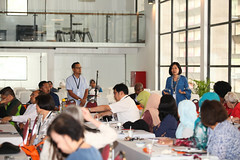 iMalaysiana catalogue is the Library’s catalog which contains information about journals articles, proceedings, book chapters and other Malaysian materials. Original manuscripts that wrote in Chinese language. 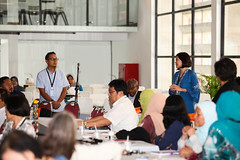 The National Central Library of Taiwan donated about 600 volumes of books to the University of Malaya Library and will continue to donate books to expand TRCCS. Furthermore, they have also provided access to their digital resources as well as the e-databases provided by major institutes in Taiwan. Guangxi Bookshelf is sponsored by The Federation of Literary and Art Circles of Guangxi Zhuang Autonomous Region, China and the Association of Guangxi Studies, China. Reference and information services are provided by qualified professional librarians and support staff. Enquiries can be made directly to them. Open stack collections in East Asian Studies Library are allowed to be borrowed out. Self-service photocopying services are provided to library users. Photocopy cards are available at the counter. Local Chinese newspaper Sin Chew Daily and Nanyang Siang Pau are kept for one year in order to fulfill the reference needs.